Grass greener on the neighbour’s side? 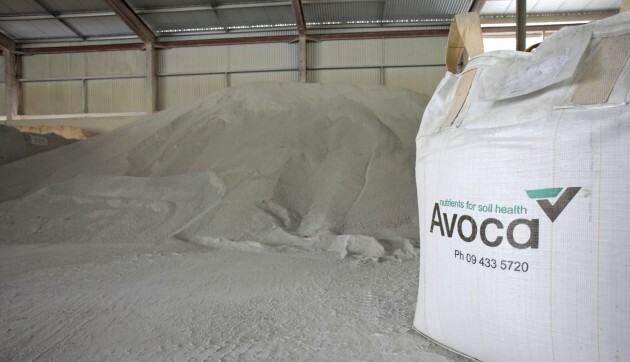 For more than 70 years, Avoca has been supplying Northland farmers with expert advice and top quality agricultural lime and fertilisers to ensure better crops and healthier livestock. 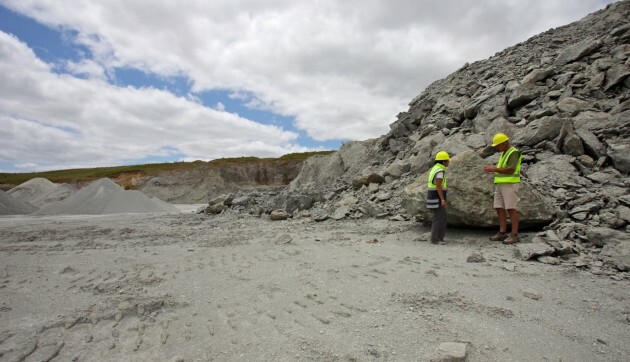 Avoca Lime Company began in the Tangowahine Valley, just out of Dargaville, selling and transporting lime. 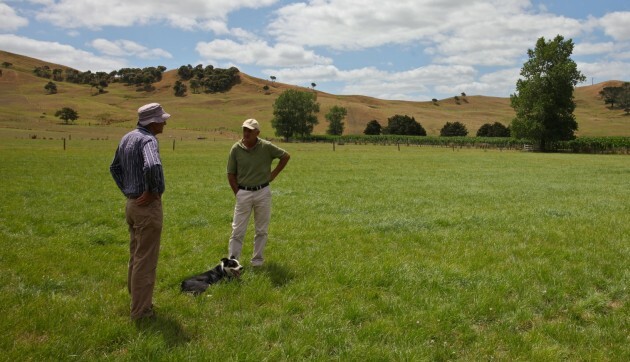 Today the company still specialises in lime and fertilisers, but also offers many other products and services, with soil specialist consultants across Northland offering professional advice on soil fertility and fertiliser management. 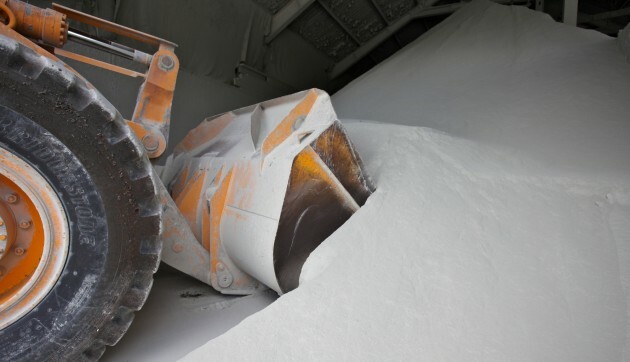 The calcium within our lime, neutralises soil acidity and offers many benefits. Following an initial enquiry, a face to face meeting on the farm or orchard will be arranged by one of our Fertiliser Consultants. 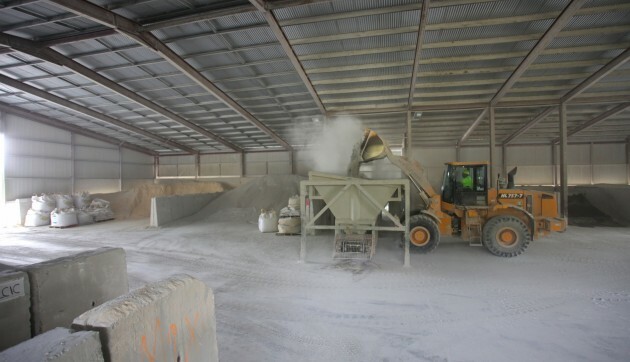 Avoca also produces limestone/metal for farm and forestry races, roads and drainage. 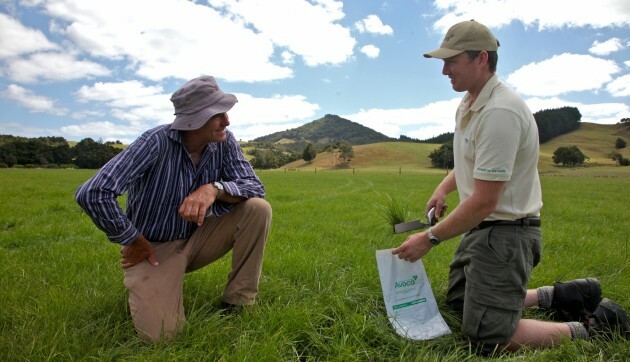 Custom blending is the most efficient way to tailor a fertiliser solution to your individual soil test analysis or crop nutrient requirements.